The New Zealand dollar, known to currency traders as the ‘Kiwi’, NZ$, or by the ISO code NZD, is the official currency of New Zealand. It accounts for around 1.6% of the global forex trade (as of 2010), and is one of the top ten most traded currencies, although it is the least used of all the major currencies. Before the New Zealand dollar was introduced in 1967, the New Zealand pound was the official currency of New Zealand. This was derived from the British pound sterling, owing to the former status of New Zealand as a colony of the British Empire, but had been distinct from the British pound since devaluation in 1933. Although the national government had toyed with the idea of calling the new currency the ‘Kiwi’ or ‘Zeal’ to distinguish it from the US dollar, it ended up using the word ‘dollar’ in the end anyway. Initially, the New Zealand dollar was pegged to the US dollar at a rate of USD 1.62 = NZD 1 under the Bretton Woods System, but the exchange rate was dramatically changed later that year to USD 1.12 = NZD 1 after the devaluation of the British pound, although the devaluation of the NZD was even bigger. The Nixon Shock of 1971, which effectively ended the Bretton Woods system, saw the US dollar devalued in relation to gold, while the New Zealand dollar kept the same gold value. 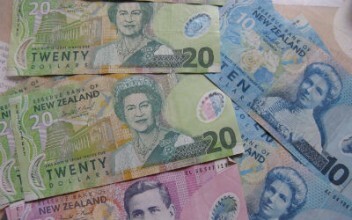 As a result, the New Zealand dollar was pegged at an exchange rate of USD 1.216 with a 4.5% fluctuation range. Between July 1973 and March 1985, the dollar’s value was dependent on a trade-weighted basket of currencies. On 4th March 1985, the NZD became a free-floating currency, following the example of most of the other major currencies around that time. It was floated at the initial rate of USD 0.4444, and since then the value has been determined by supply and demand in the currency market, and has varied within a range of around USD 0.3922 to 0.88. The lowest minimum daily average value was reached on 22nd November 2000, when it hit USD 0.3922. However, the following year, it hit an all-time high of USD 0.8666. 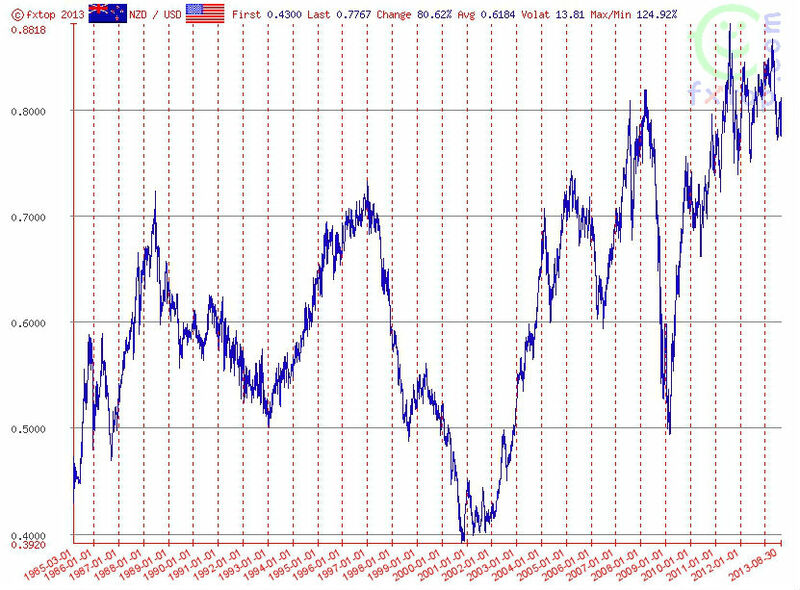 This huge medium-term volatility was largely due to fluctuations in interest rates. The value of the NZD is affected, to a large extent, by the activities of currency traders, and the New Zealand Reserve Bank rarely interferes in the currency markets. It did, however, attempt this for the first time on 11th June 2007, when it sold a large but unspecified number of New Zealand dollars onto the market in an effort to drive down its value. This effort seemed to be effective initially, with the dollar dropping to around USD 0.7490 from a high of USD 0.7620, but just over a month later the dollar had risen to a record post-float high of USD 0.8103. After hitting a further record high in early 2008, the value of the NZD started falling dramatically throughout the second half of 2008 and the first quarter of 2009 in response to the global financial crisis. The NZD is considered one of the riskier currencies during a downturn, unlike ‘safe haven’ currencies such as the Swiss franc and the US dollar, as its exposure to emerging markets means that it only performs well when demand for goods and commodities is high. However, the dollar recovered strongly in the second half of 2009, reaching the USD 0.75 range by November. 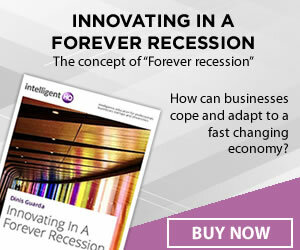 By the end of 2012, it had strengthened further, ranging between 80 and 85 US cents. This let to calls from the Green Party and Unions for quantitative easing measures to be employed. However, the government and Reserve Bank have so far resisted these calls, with Prime Minister John Key reasoning that New Zealanders liked having a high dollar as it meant “petrol’s cheaper”, in spite of job losses. Why is the NZD so Important to Forex Traders? While the NZD is one of the most traded currencies in the world, the country itself is far from being one of the biggest in terms of population or GDP. That being said, there are several reasons why the NZD might appeal to currency traders. Firstly, like the Australian dollar, the New Zealand dollar gives traders vital exposure to the emerging market economies of the Asia Pacific region, especially China, which does not yet have a free floating currency. Secondly, it is a useful hedge against ‘safe haven’ currencies such as the USD, as the NZD tends to move in opposite directions to these. For example, during a downturn, investors tend to flock to safe haven currencies as they sell falling stocks to convert them into cash, and their value tends to appreciate. During these times, riskier currencies tend to go down. However, during periods of economic boom, traders become less risk-averse, leading to drops in the values of safe haven currencies and rallies in the value of riskier currencies such as the NZD.